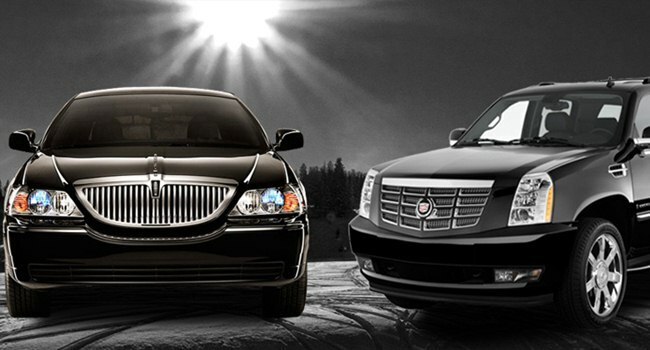 Marin Gateway Limo & Car Services is a fastest growing limousine service in Marin County. We are unmatched by any of our competitors. We are experienced, so we know exactly what it takes to organise a limousine tour for a full range of events from weddings, birthday bashes, school proms, children’s parties to a un unforgettable wine tour, whatever you have in mind . No matter what event you’re celebrating, or where you need to travel, we can provide you a dedicated limousine service which will ensure that your occasion is memorable. We give a high standard of customer service with pure satisfaction. We obey all of the instructions given to us by our client. We always keep our limousines clean and in a roadworthy condition. We are always ready to work and to be on time. We had a great trip to Napa Valley and the booking/payment was very simple and professionally managed. The punctuality and service levels were very good. We are so confident that we guarantee our service. For transportation from your home, office or hotel to the airport and vice versa Marin gateway Limo will pick you up always on time. We are experts in providing quality limousine transportation service to meet your demands. We can handle groups of all sizes. We are abide by code of conduct to provide you an Excellent service. Our goal is to keep our customers happy. All our cars have a high safety standard and have been inspected regularly to ensure your safety. You have many reasons to choose us from a shining limos, a friendly smile, luggage being carried to your door step and a feeling of being in the safe hands of experienced drivers. Contact Us Free Quote !